It’s the season of books. As of this writing, we have book sales going on in the metro. The perpetually on sale Book Sale Bookstore is one, and of course we have the Big Bad Wolf Book Sale happening in the IC3 Convention Center, as well as the National Bookstore Thank you Book Sale. There are at least two ways to invest in books. First is for knowledge accumulation and learning, and second, is through book collecting and selling it far in the future. If you aren't sure where to begin your investing journey, books are a good place to start. I myself started with magazines, specifically those business and finance related ones such as entrepreneur, Money Sense, books from local authors (as seen in the image above) and the like. You can even find some wisdom in newspaper business columns such as mine (Investing-on-the-go) or ‘Philequity corner’ for example. 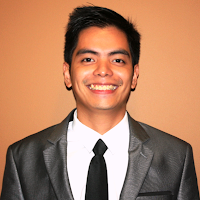 When I began my investing journey, I invested mostly in myself. Learning all about the industry, the different sub-topics (such as insurance, pooled funds and many more), joining seminars or conventions and even personal finance books to understand as much as I could. 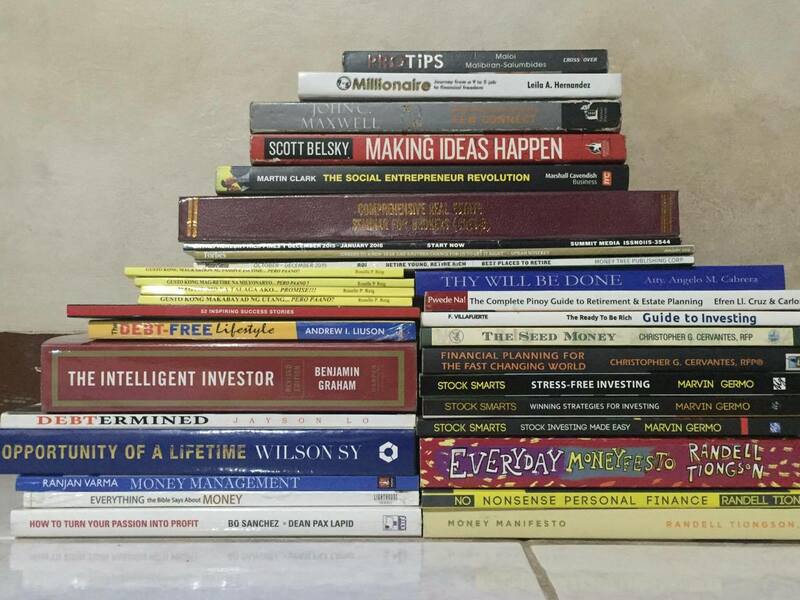 However, those books have always been by my side like a partner who I can always visit or ask questions regarding personal finance and investments too. 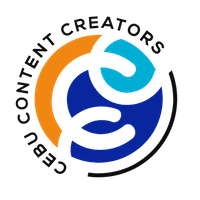 Today, there are alternatives such as ebooks, e-magazines or the like online article (or even podcasts or video) that anybody can learn from. Because we don’t like friction in our lives. We also can’t predict the direction of the market. No one can. Simplicity, it’s what we all want to achieve in every area of our life. 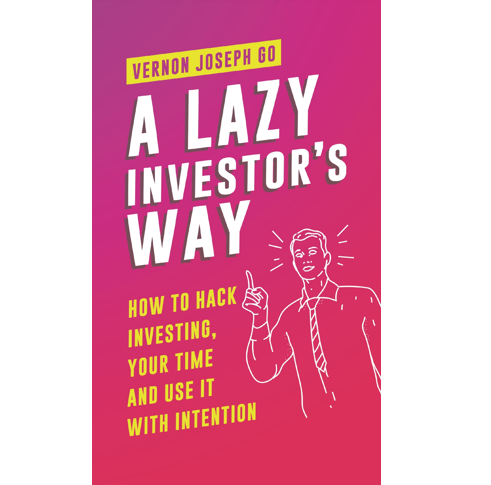 This is what led me to writing "A Lazy Investor's Way". It is for anyone who wants to use time and money well while focusing on what matters most in life - living and enjoying it with your loved ones. Even today, I still have books I have yet to read and finish. There are some books that I have given away as gifts to friends and family as well. Hoping that the stories that they read may draw inspiration, as they embark on their own financial journey! Aside from getting value from books through the knowledge it contains, books, especially the rare ones can be sold for a potentially high price in the future. Book collectors collect for it is their passion while accumulators collect for financial reasons. For most collectors, books represent a stable, long-term investment. It can be financially rewarding if you have the necessary expertise, diligence, and patience. It is better to just collect what you love, collect what you know, and become the expert in your own field. Books tend not to lose value over the long haul but it is not a liquid investment. Determining the value of books, to say the least, is not an exact science. A book’s condition is vital—the closer to the original condition, the better. But a book’s edition is also paramount. Typically, the first edition is the most coveted because fewer copies have been printed than subsequent editions. But predicting which books will be valuable in the future is nearly impossible. Really old books sell for a whole lot such as “William Shakespeare’s First Folio” which sold US$6Million. In a more relatable genre, ‘Harry Potter and the Sorcerer's Stone’ first edition has sold for various high prices depending on the version. A UK edition printed in 1997 sold for US$7,500 to 13,500. Published in 1998, the US version of the Philosopher's Stone was re-titled. Prices for first edition first printings go up to around $6,500 with a fair selection between $4,000 and $5,000. So, the next time you find a book, don’t judge it by its cover! Who knows, the knowledge you gain will lead you towards financial security!